About three weeks ago, I got a chance to participate in a seminar explaining The Result of Energy Potential Scan (EPS) in Indonesia. The seminar was held in Sahid Hotel Lippo Cikarang from 09.00 am to 13.30 pm. The application of EPS in Indonesia was a form of cooperation between Indonesia with Netherland. 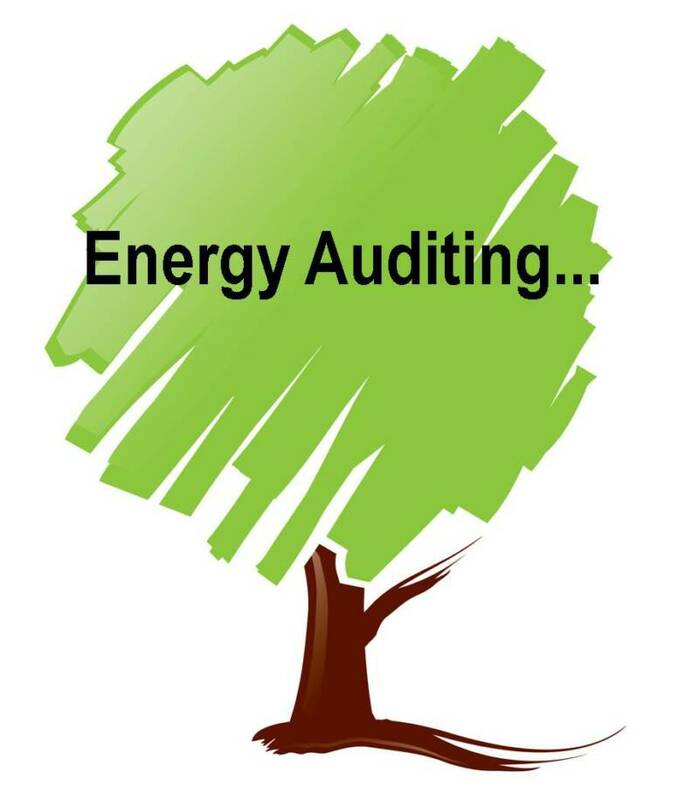 Energy Potential Scan is an ideal instrument used to analyze the existing energy consumption and to analyze the possibility to conserve energy. In Netherland, energy efficiency has been started since 1990. At 1990, the target was to achieve 20% of energy efficiency within 10 years. The result was even better. 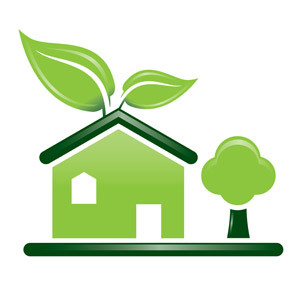 Within 10 years, energy efficiency was 23%. As the follow up of this achievement, energy efficiency is applied to every production line.